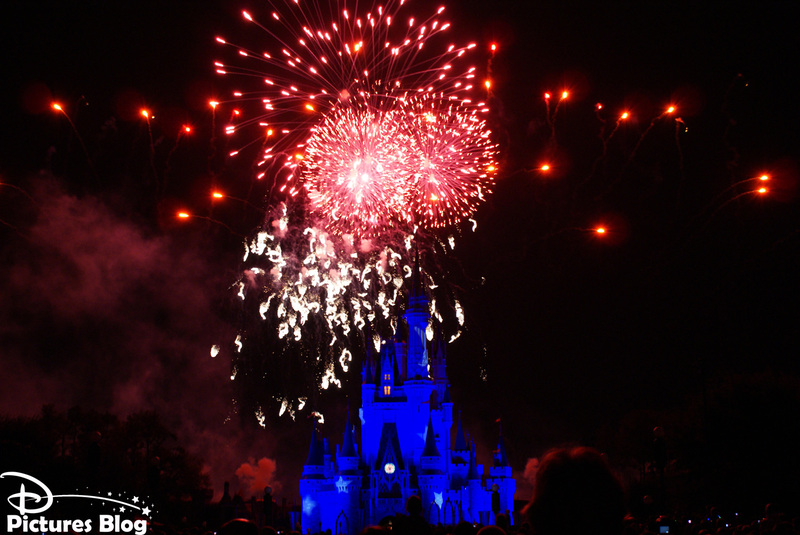 Le 8 octobre 2003 Wishes : A Magical Gathering of Disney Dreams a remplacé Fantasy In The Sky après 32 ans. 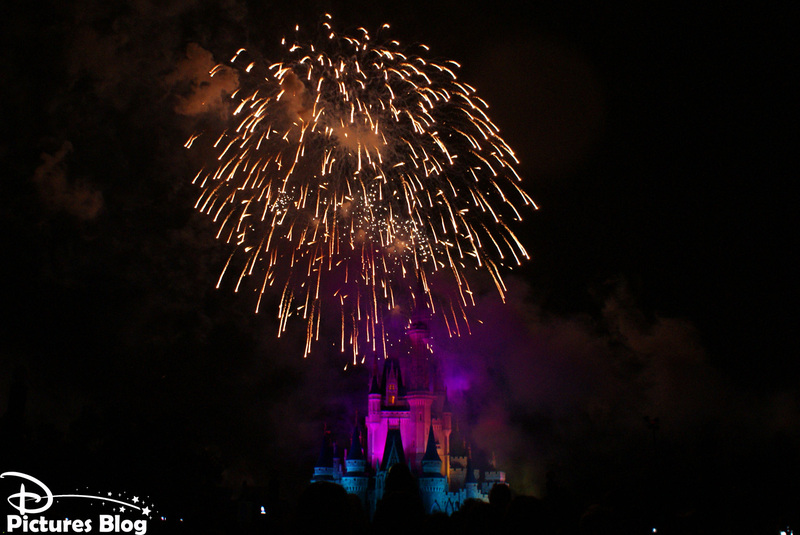 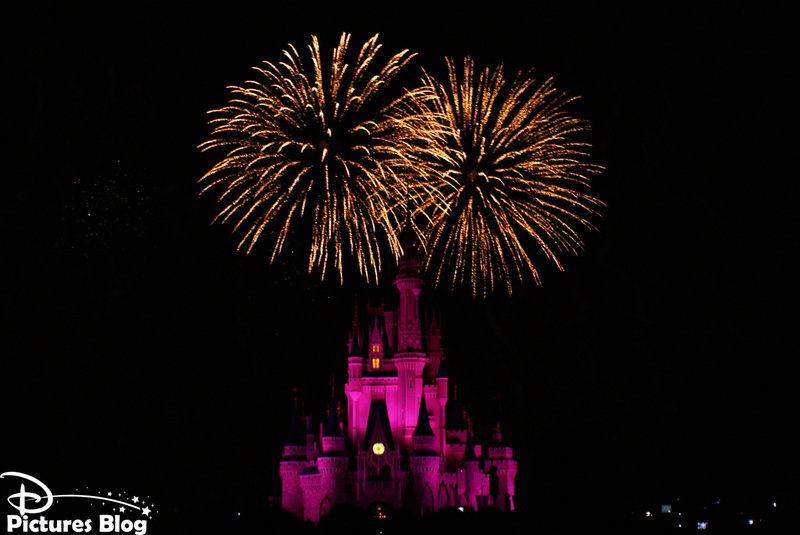 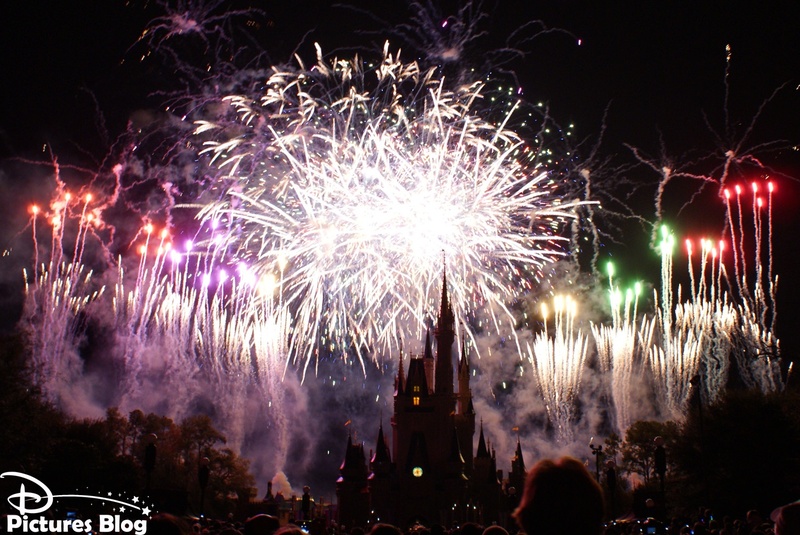 Depuis cette date Wishes, l'immense feu d'artifice de 12 minutes, illumine le Magic Kingdom de Walt Disney World 365 jours par an, sans exception. 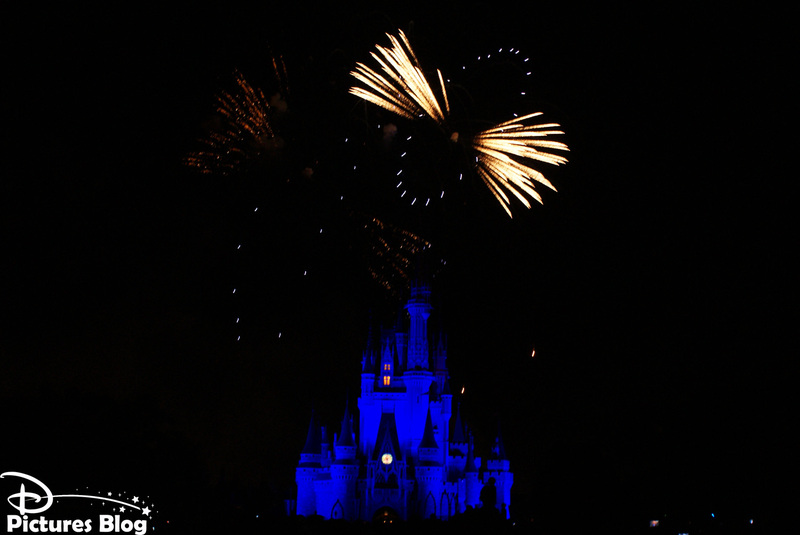 Tout au long du show la Fée Bleue réalise les souhaits des personnages Disney. 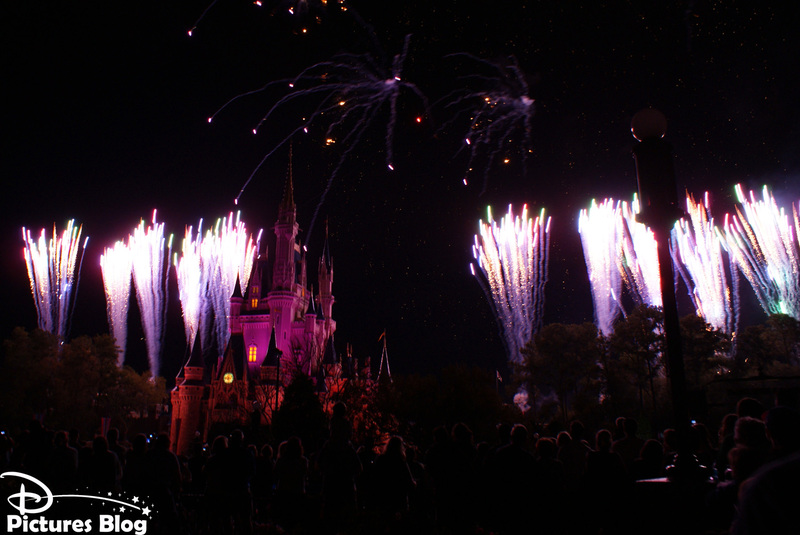 Les rêves du Génie, Ariel, Peter Pan, Cendrillon, Hercule et bien d'autres se transforment en une spectaculaire explosion de lumière visible tout autour du parc et même depuis les hôtels. 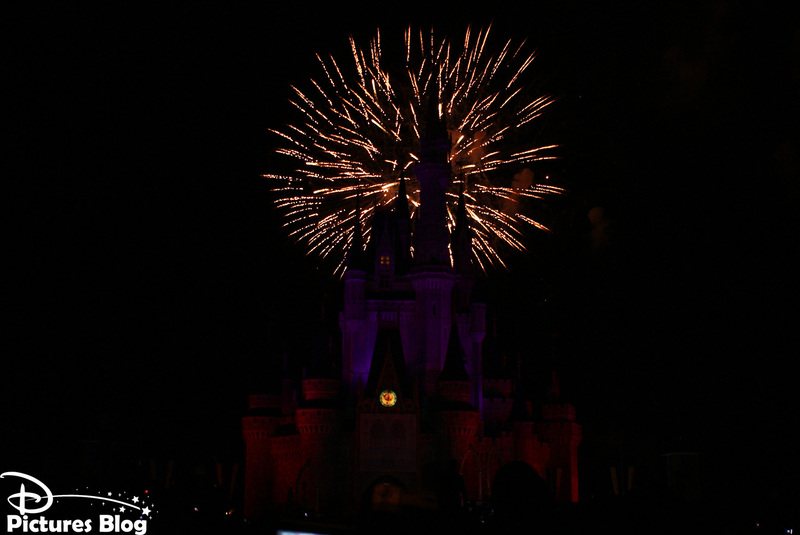 Lors des Mickey's Not-So-Scary Halloween Party le show se transforme en Happy HalloWishes à découvrir ici. 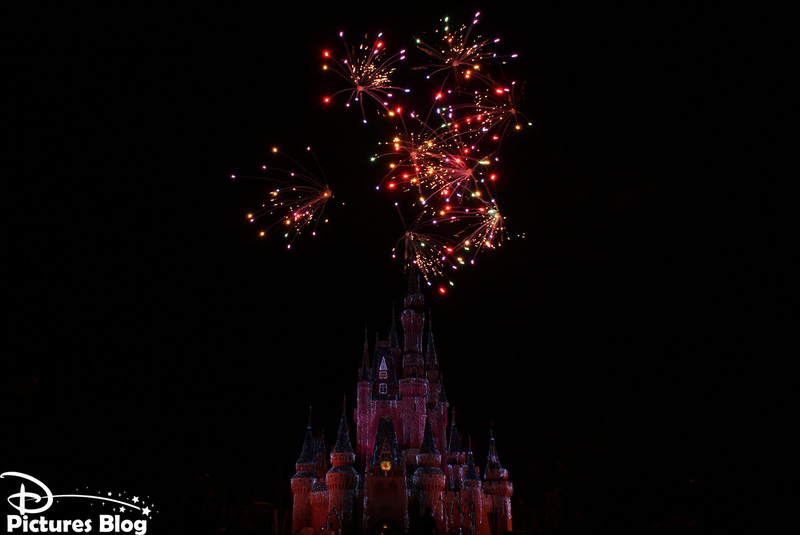 Lors des Mickey's Very Merry Christmas Party et pendant les vacances de Noël le show se transforme en Holiday Wishes : Celebrate The Spirit Of The Season à découvrir prochainement sur DPB ! 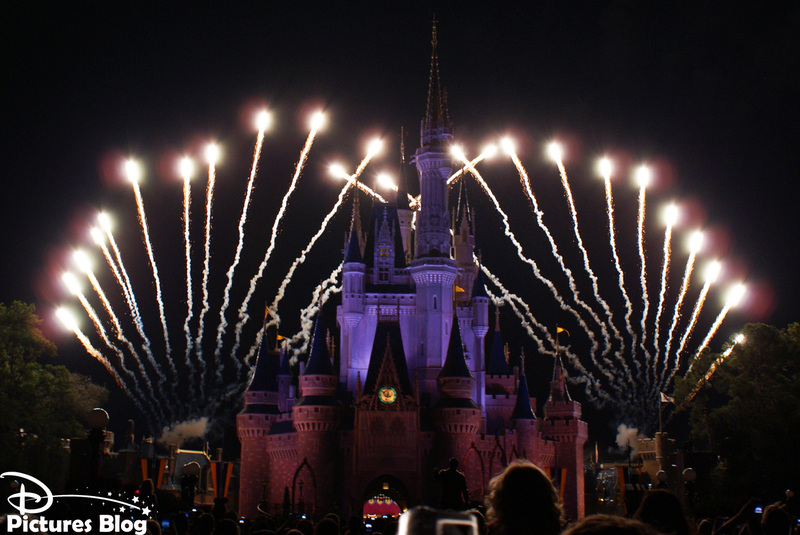 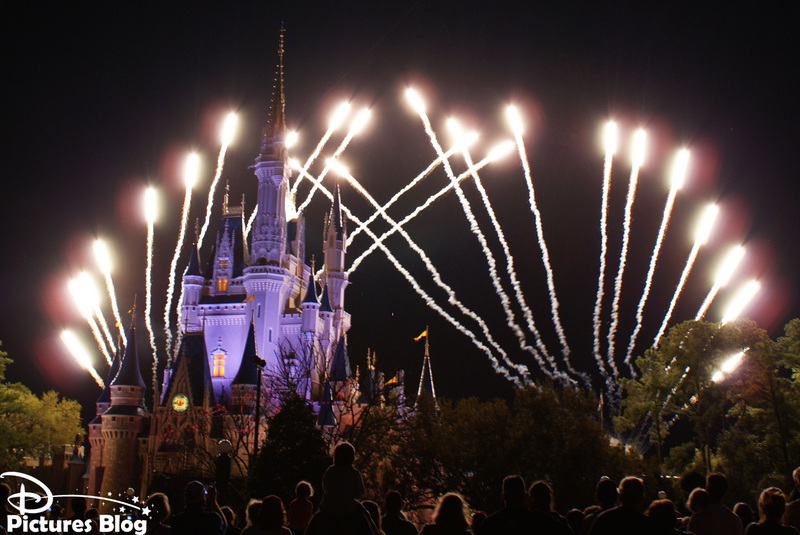 On October 8 2003 Wishes : A Magical Gathering of Disney Dreams replaced Fantasy In The Sky after 32 years of performances. 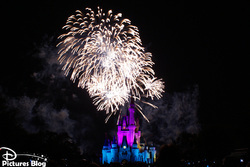 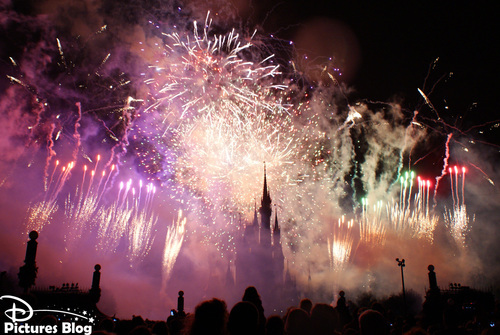 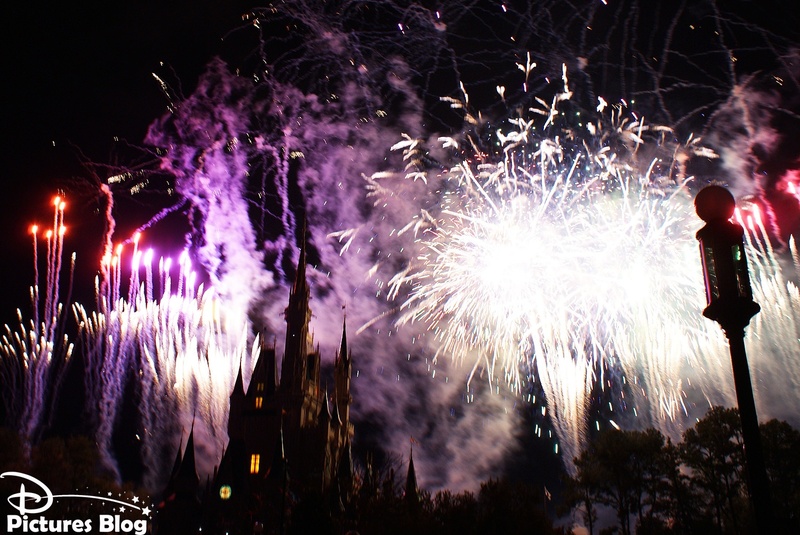 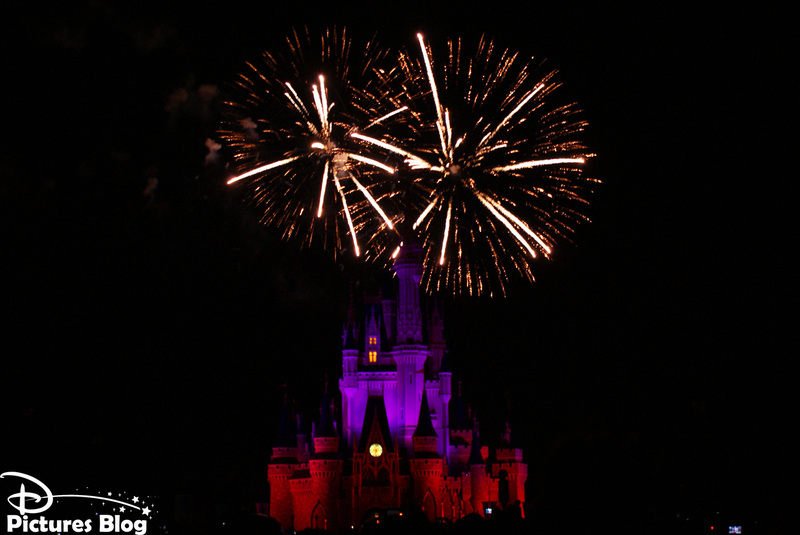 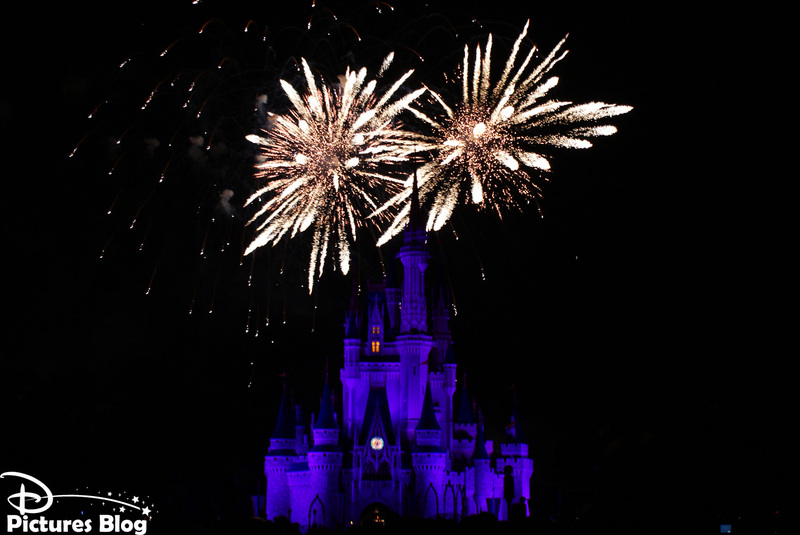 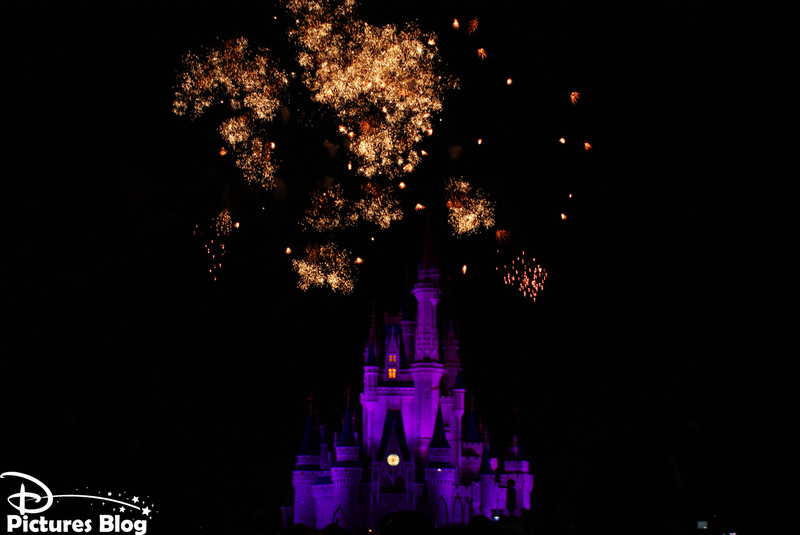 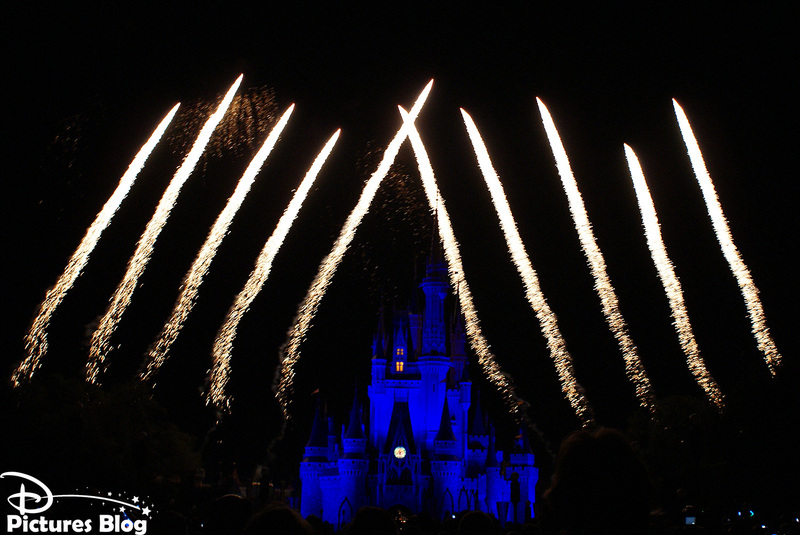 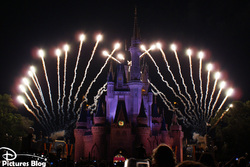 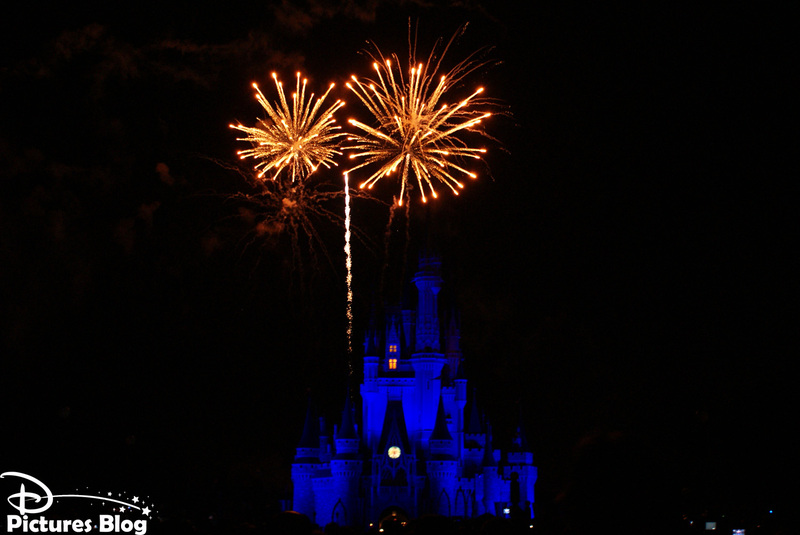 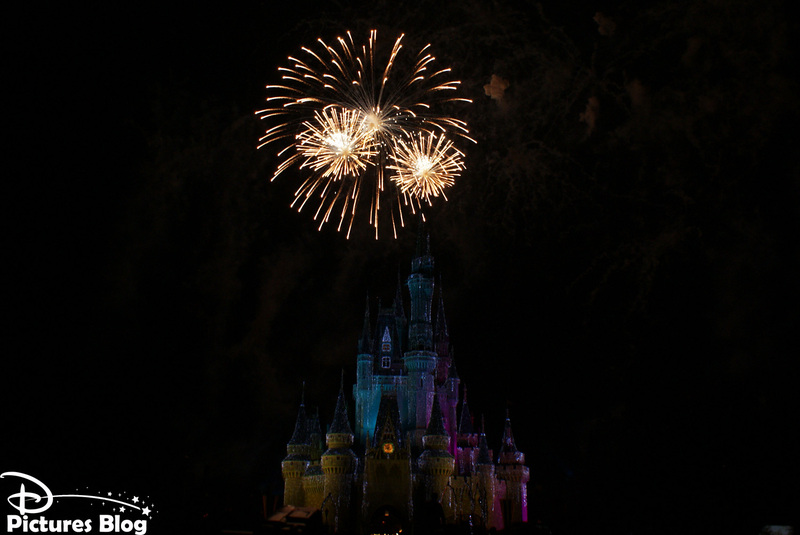 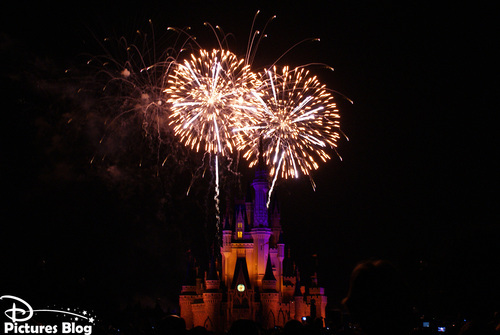 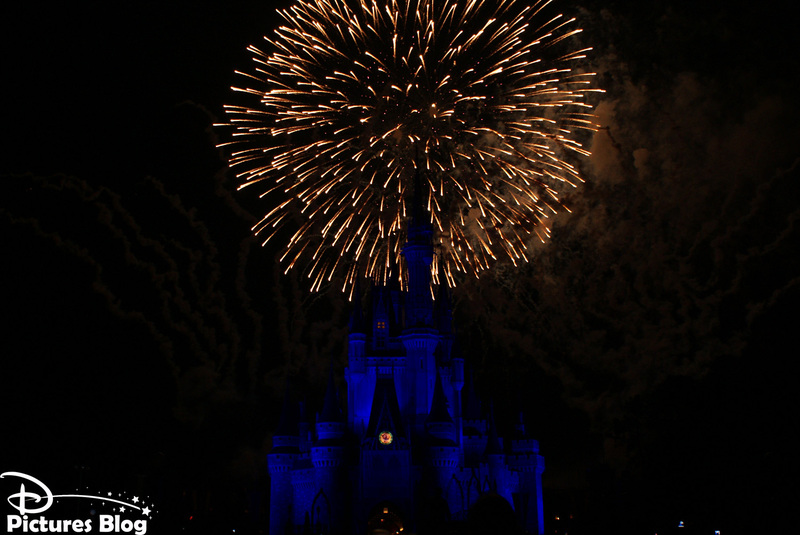 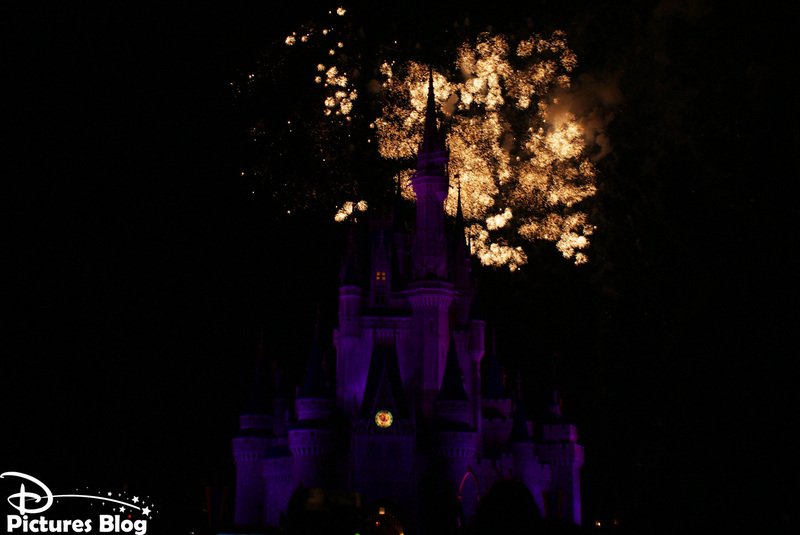 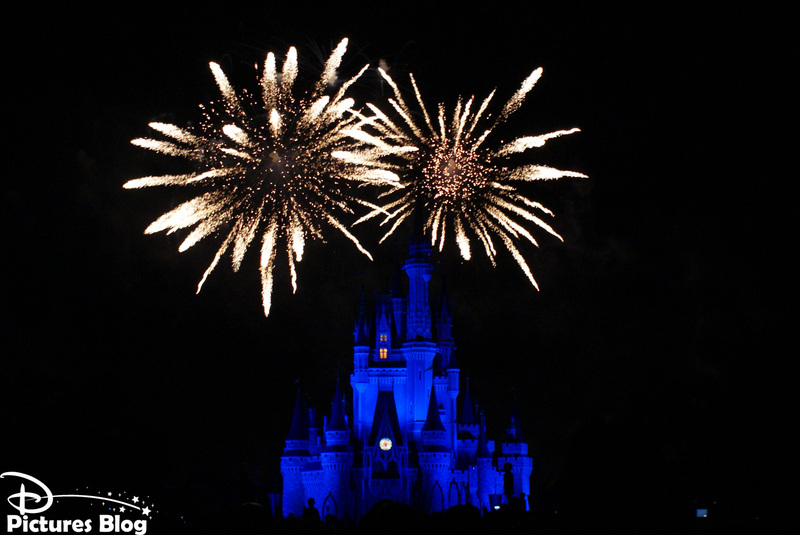 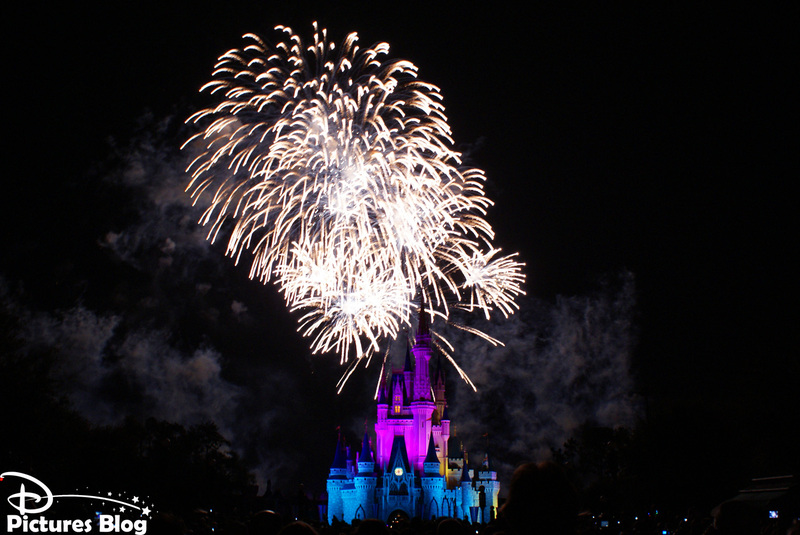 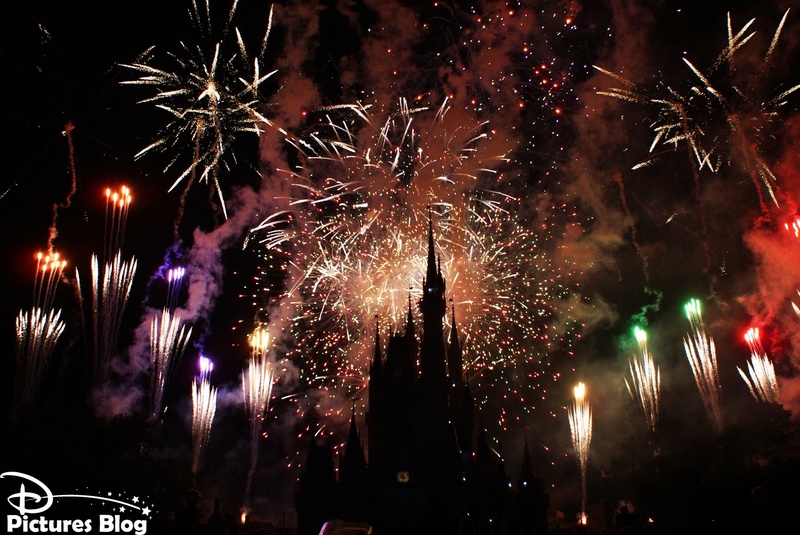 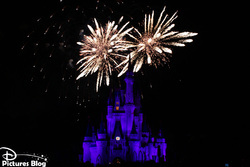 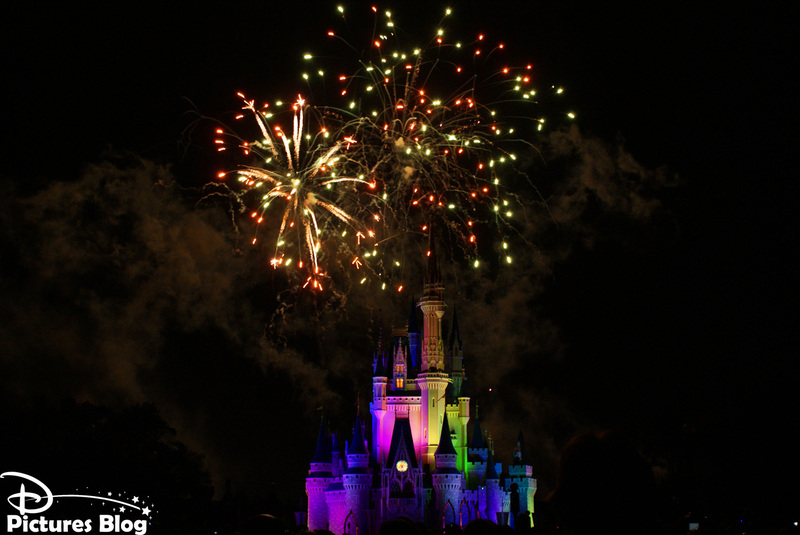 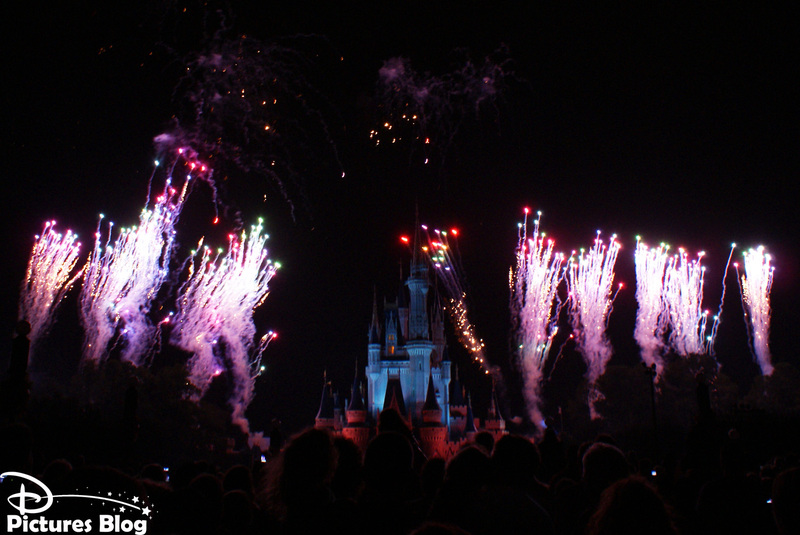 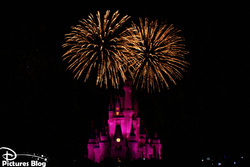 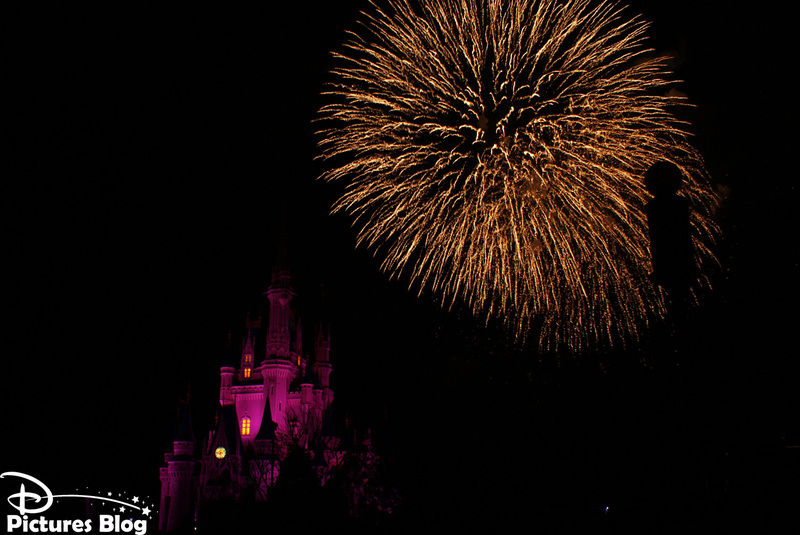 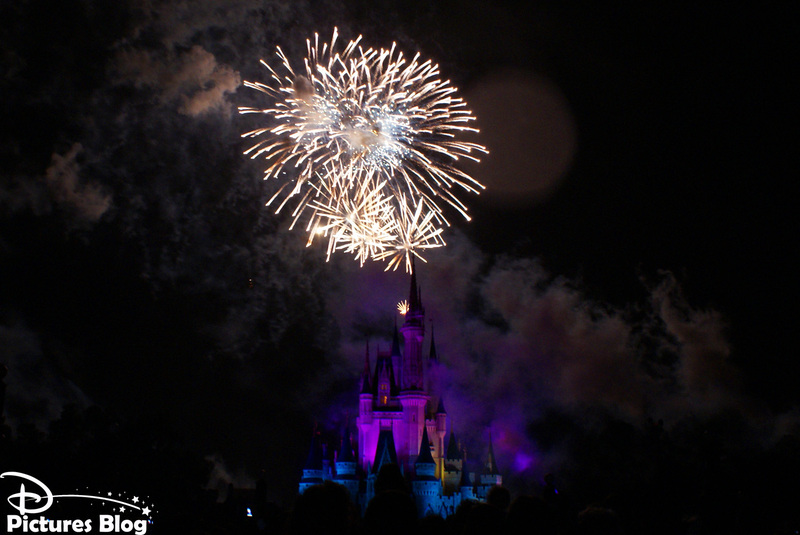 Since then Wishes, a huge 12-minutes long fireworks extravaganza lights up Walt Disney World's Magic Kingdom 365 days a year, no exceptions. 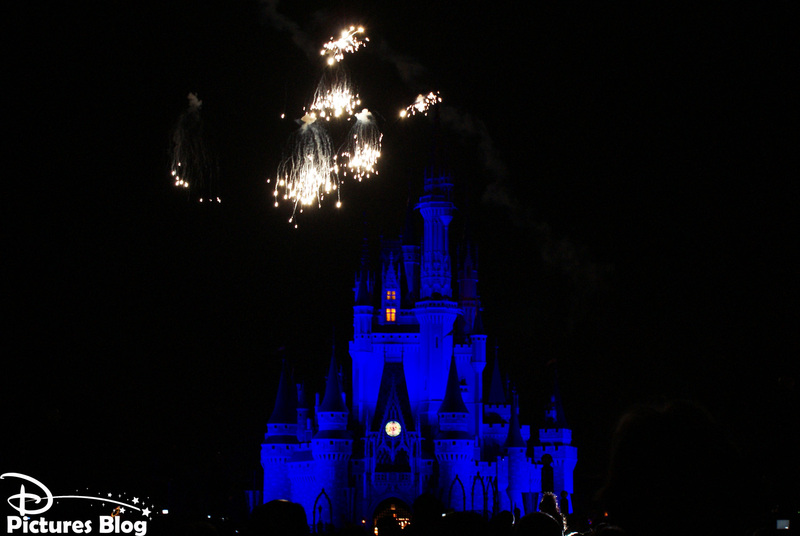 During the show, the Blue Fairy makes Disney characters wishes come true. 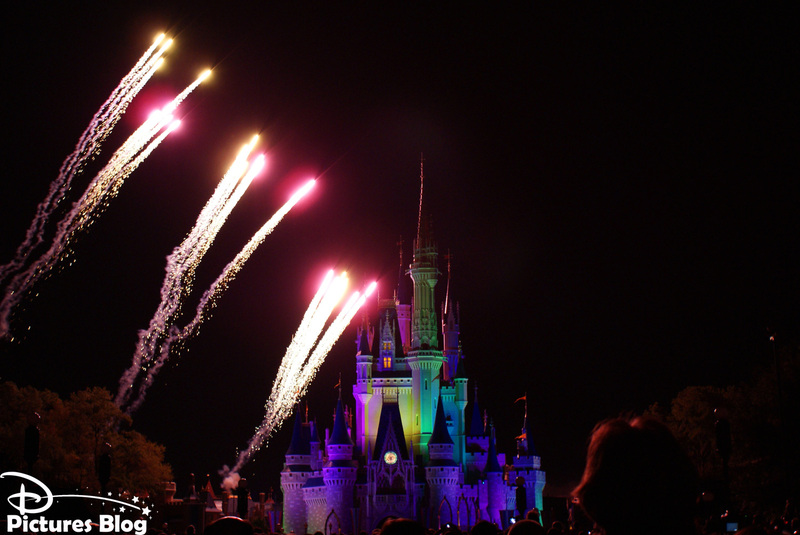 Dreams of the Genie, Ariel, Peter Pan, Cinderella, Hercules and many others change into a spectacular explosion of lights that can be enjoyed from the whole Magic Kingdom and even from the hotels surrounding it. 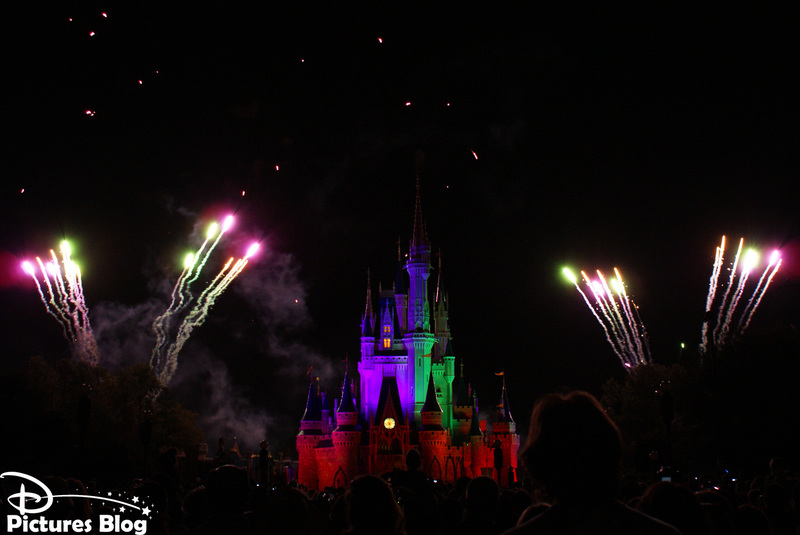 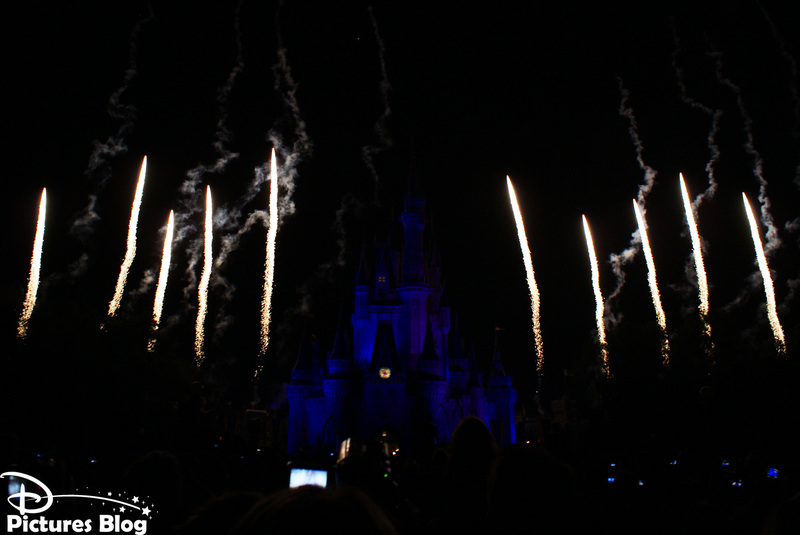 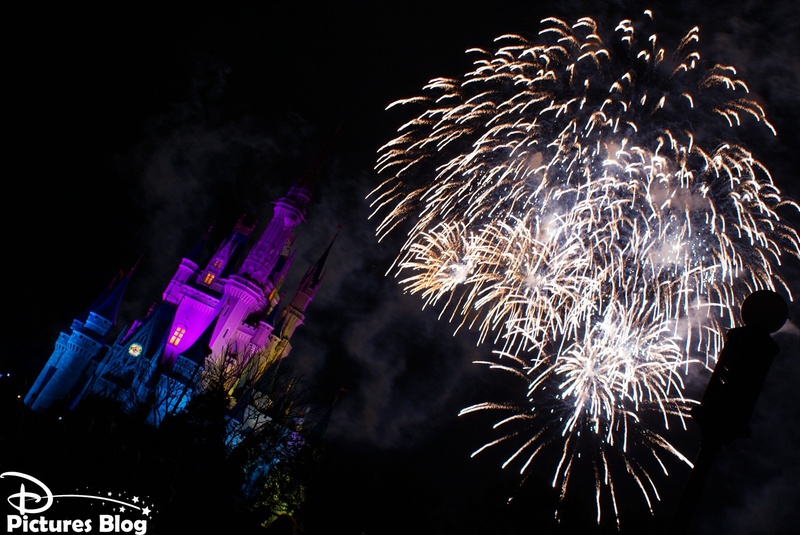 During Mickey's Not-So-Scary Halloween Party the show transforms into Happy HalloWishes to discover right here. 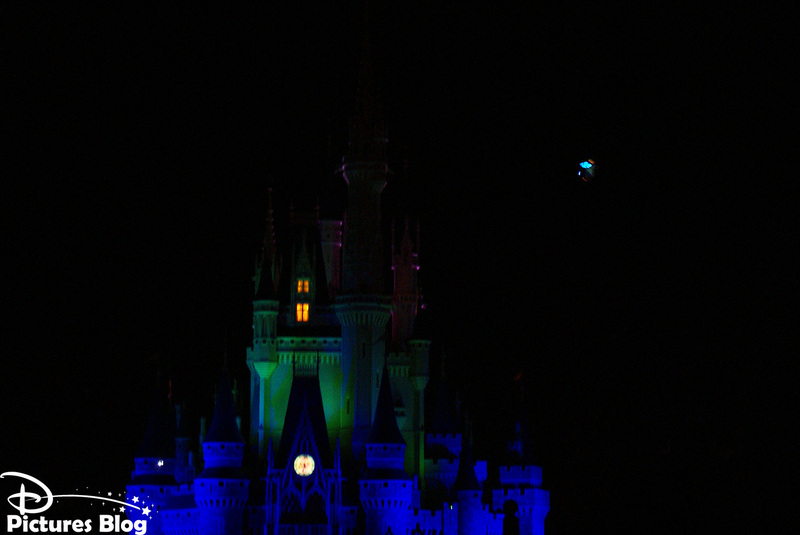 During Mickey's Very Merry Christmas Party the show transforms into Holiday Wishes : Celebrate The Spirit Of The Season, coming soon on DPB !